because i make too many cakes and eat them and don't stop when i'm full. 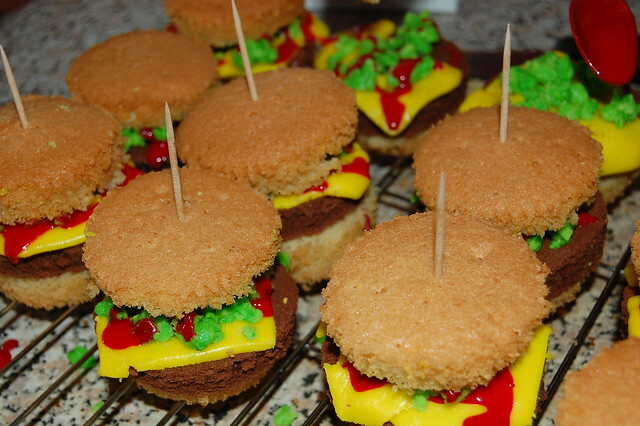 oh my god the hamburger cakes. You made them? I'm amazeeeed. I want hamburgercakes. these are so amazing ! Well, I fully, fully understand your problem. But really, who WOULD stop if they were faced with these AWESOME cakes? They look great. 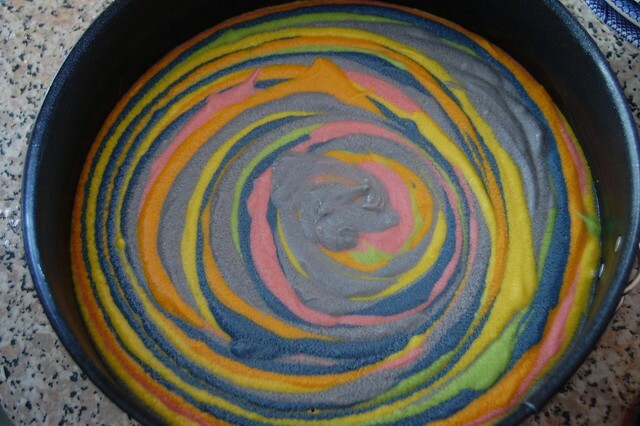 Care to share the recipe?